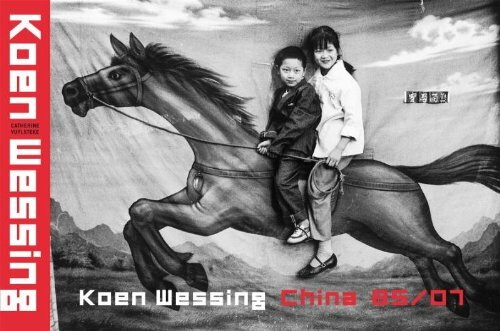 Dutch photographer Koen Wessing has visited China on four different occasions, firstly in 1985, and more recently in 2007 when he visited Chongqing, Tibet and Kashgar. During these visits the photographer turned his camera primarily on the less affluent parts of the population and on rural migrants. His expressive and emphatic black and white photography, that has been gathered in this monograph, offers an intriguing look at the reality of China as it was then, and now. The publication is introduced by an informative essay by Catherine Vuylsteke and includes an up-todate biography of Wessing.